Each January I settle on goals to guide my genealogy in the year ahead. When it comes to goal-setting for a new year, my general philosophy is that less is more. 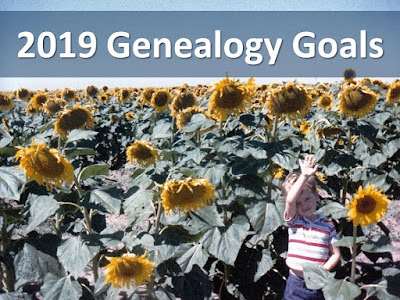 I want to be open to the unforeseen directions my research takes me; indulge in the natural twists and turns inherent in family history. 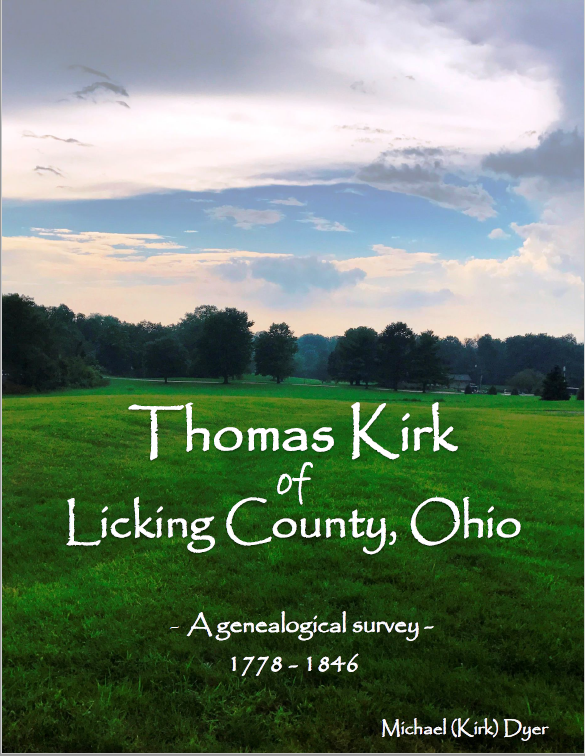 In 2018, my primary goal was to write a genealogical survey of my fifth great-grandfather Thomas Kirk. While I made great progress on the research necessary to drive that narrative forward, the writing itself didn't progress as much as I had hoped (I had hoped to finish!). But I am nearly there. More is written than is not. The graphic design elements are even coming together. The cover for the book depicts Thomas Kirk's first Ohio farm. SO, in the year ahead, I'm back to wrapping up research and writing. I'm beginning to accept that there will always be more to uncover, but it's time to bring it to a close and write it up. The clock starts now! Let's check in again in twelve months and see where we're at. 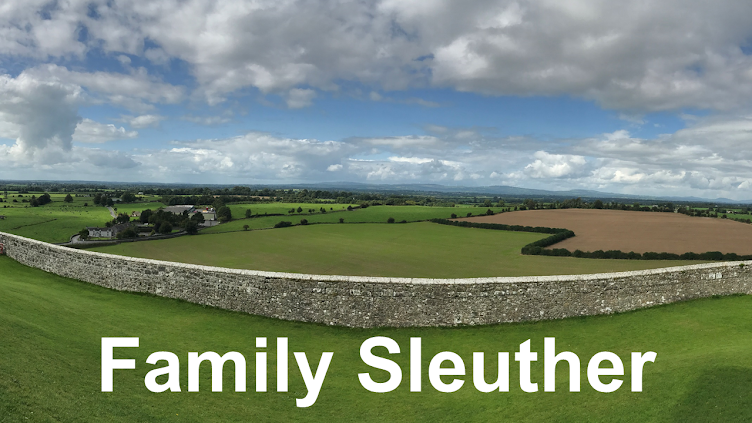 Until then, happy family sleuthing! Tick, tock, tick, tock! Goodness, Michael, January is nearly half over. Time's a running out. Joking aside. Hopefully no unforeseen will mess up your timing. Good luck bringing Thomas' story to a close (for now) and writing it up. Ha! It feels like I'm on the clock and the minutes are speeding by. But I'm writing away! I look forward to seeing what you discover this coming year!